welcome back to unspun's passport series where we uncover the hidden gems of the world. unspun appreciates the beauty of nature, believes in innovative technology, and celebrates the individuality of every human being. through this series we hope to inspire you to preserve and explore alongside us. we're happy that you're here! when we think about sandstone formations, we think about summer hikes at the grand canyon: the red layered ribbons, great orange walls and brown rocky roads. while the views in summertime are undeniably beautiful, the snow adds an element that deeply inspires the avid, spirited adventurer. in this issue of unspun passport, we take you to the united state's popular hiking spots at an unusual time: winter. find out how nature elevates the magnificent creation with white, gentle snow. 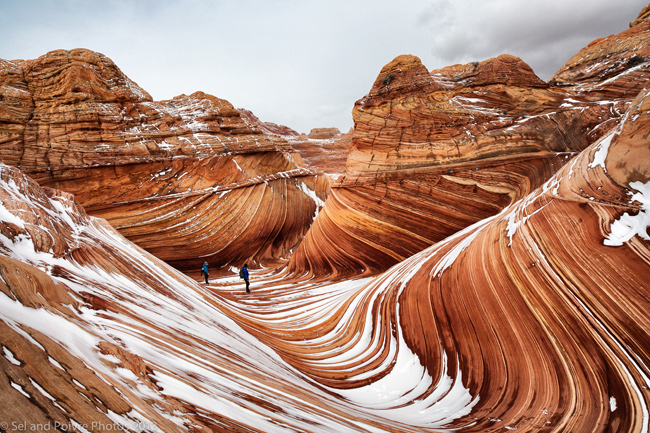 the wave is a breathtaking painting of striations created by nature. the sight is closely protected, allowing only 20 visitors per day for a once in a life time view. once a hidden gem, the wave was introduced to the world when microsoft's windows 7 was released. the wallpaper motivated countless nature-lovers and hiking-devotees to visit the spectacular location. while the wallpaper does look nice, there's nothing like real thing. in order to preserve the beauty of the wave, foot traffic is limited and visitors have to enter a lottery to get in. some folks are weary to brave nature in the cold, so, december is the best month to try your luck. entering the wave is up to fate, but buying a sustainable pair of jeans certainly isn't. 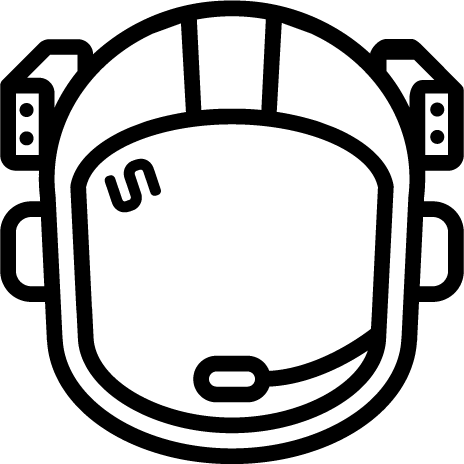 preserve the planet with us with your choice of sustainable fabric. didn't win the lottery to the wave? don't be too upset, we promise you the bryce canyon national park is just as fun. don't you think the rocks look a bit like candy corn? 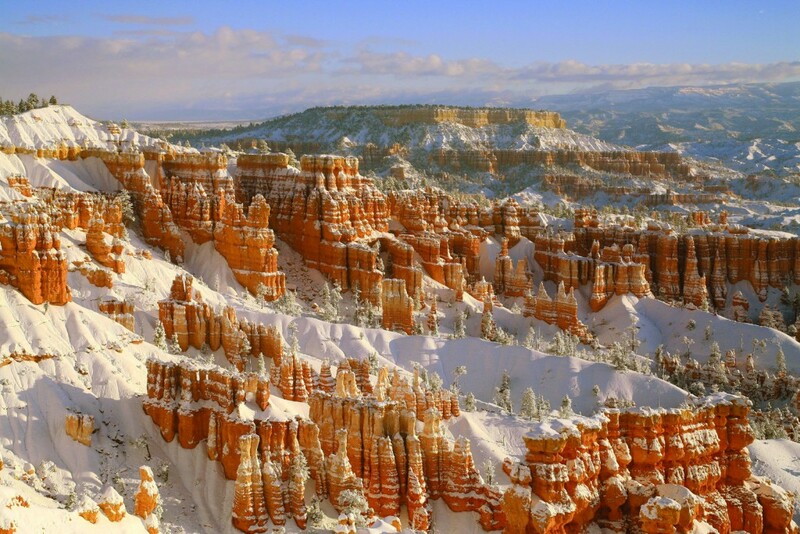 the bryce canyon national park is a true winter wonderland, with loads of exciting, winter-exclusive activities including sleigh rides, ice fishing, and snowmobiling. the only thing you have to worry about is how to pack all the activities in on your trip. winter is one of the best season to travel as the park is located at a high elevation with frequent, heavy snowfall. this produces an eye-candy view of the blue sky, red sandstone and evergreen trees. speaking of beautiful colors, our denim fabrics are just as vibrant (and sustainable). check out our fabric options after choosing your denim style! a backdrop to your favorite indiana jones movie, arches national park is the perfect place for curious adventurers like you. 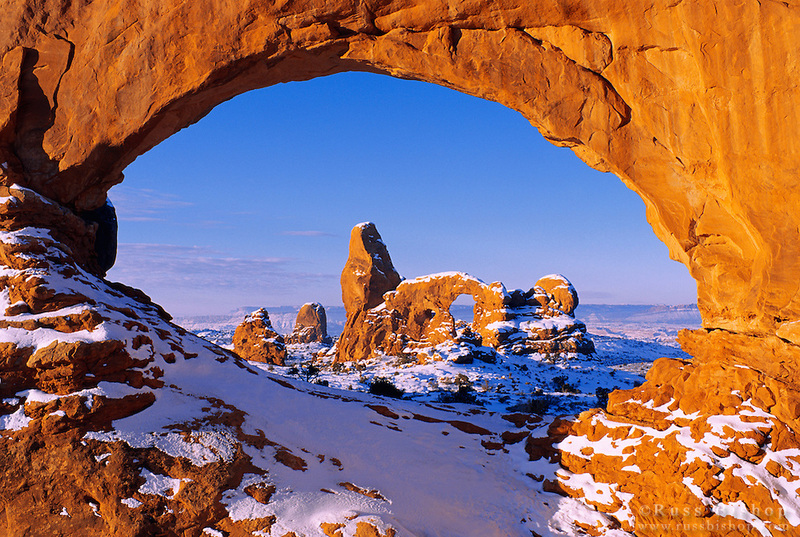 as a courageous explorer you have a huge playground of the single and double arch, the landscape arch and the delicate arch. these half donut holes are a unique and natural oddity of the world that make you feel like you’re on another planet. .
get the best of both worlds during winter: experience the scenic view with white snow, and the classic landscape under the bright blue sky. during off season in any adventure, you’ll have more space to yourself. that means you can take your time to journal, or draw if you please. hate to wait? check out our fit guarantee, we promise you this is worth the wait. where should we take your denim unspun jeans to next? stay tuned for the next stop of unspun passport!